Gay Pride has taken many Asian countries by storm in recent years. Public discussion about sexual orientation is no longer a taboo. However, it’s because of the western influence that we started referring the queers as LGBTQ and waving rainbow flags at Pride. Do Asian countries have their own queer culture? Before the phrase LGBTQ appeared, what do we call them? How do gay people “sense” each other before the birth of dating apps? Watch Queer Asia now on GagaOOLala for free! This week, Taiwan’s original transnational documentary Queer Asia visits the last country on its map—Vietnam. Directed by the award-winning documentary director, Nong Nhat Quang, the mini-trilogy of Queer Asia – Vietnam sheds light on different aspects of the LGBTQ communities in Vietnam, including hooking up on dating apps, drag culture and parents with gay offspring. Starting from January 4th, Queer Asia – Vietnam would be available exclusively on Asia’s leading LGBTQ film streaming platform, GagaOOLala. 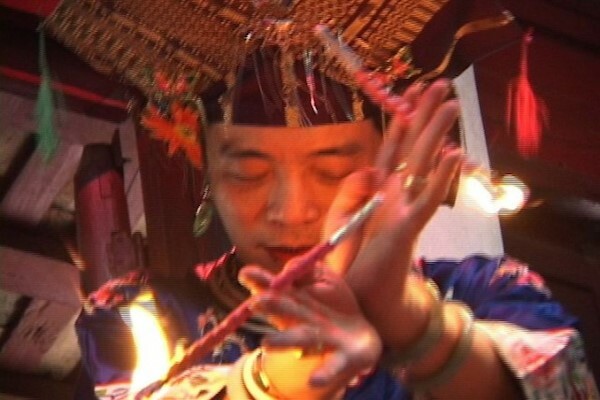 Queer History, the first episode of Queer Asia – Vietnam takes the audience on a voyage about Vietnamese rituals, traditions, religion and how they intertwined with the contemporary queer culture. Mother Goddess Religion is the most native religion in Vietnam. The Goddesses must communicate with the worshippers through a medium known as “dong co”. It is a custom that the dong cos are played by males. Mother Goddess Religion grants dong cos the freedom to express their femininity for they’d put on heavy makeup and wear women’s clothes during the séance. The older generation refers to dong co as fairies or goddess. They are Vietnam’s one-of-a-kind existence on the gender spectrum. However, in conventional Vietnamese society, dong co is considered gender dysphoria, the equivalent of male homosexuality, and a phrase people use to poke fun at effeminate males. Dong co may appear to loosen up the boundaries between male and female, yang and yin through drag and the séance. But, in fact, it is still within the frames of heteronormativity. In Vietnam, the western drag culture has blossomed in recent years. The way drag queens break the gender norms coincides with the younger generation’s attitude toward religion and tradition. They are the progressive generation that no longer feels obliged to label their gender identity and would proactively participate in LGBTQ social movements. Thanks to them, the society’s perspectives on queers in Vietnam have shifted for the better in the past 5 years. 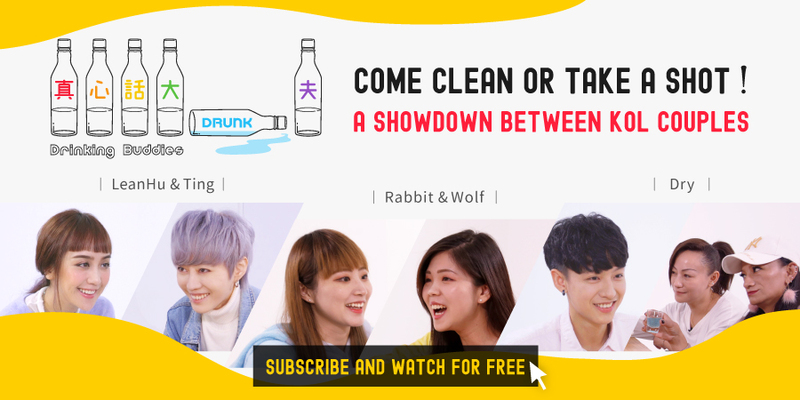 In Vietnam, Kitchen God (Gặp nhau cuối năm) is a must-watch live comedy show broadcasted every New Year’s Eve. It is as significant and festive as the Red and White Song Battle (紅白歌合戦) in Japan and the Spring Festival Gala in China. “Big Dipper” has been one of the most beloved characters on Kitchen God since his debut in 2003. From a tough-looking skinhead to a blushing lady, Big Dipper’s appearacne has become more and more feminine throughout the years. In 2016, Big Dipper was officially recognized as a female when the government approved people to be transgender on paper. Nonetheless, the wigs, makeup, skirts and dresses all amount to Big Dipper being an even easier target on national TV. “Big Dipper used to be a bald gangster, but now he looks like an old prostitute with failed plastic surgery, “one of his costars joked on 2018’s Kitchen God. Several LGBTQ communities, including the ICS Center and Economy and Environment Institute (iSEE), filed a joint complaint against the discriminatory remark. Even though the television station failed to respond to the complaint, the incident stands as a huge step for gender equality in Vietnam for the repercussion and public opinion it has caused around the globe. Perhaps one day, Big Dipper will no longer be the laughingstock on national TV but rather an exhilarating drag queen with pride. As a 19-year-old activist commented on Queer Asia - Vietnam, “Anyone can relate to self-limitation, freedom, diversity and being discriminated against. We could have had all been through that. The stories of LGBTQ don't have to be LGBT-only. They can be anyone's stories.” Combining the new and the old, the local and the foreign, Queer History aims to document the modern queer culture in Vietnam. 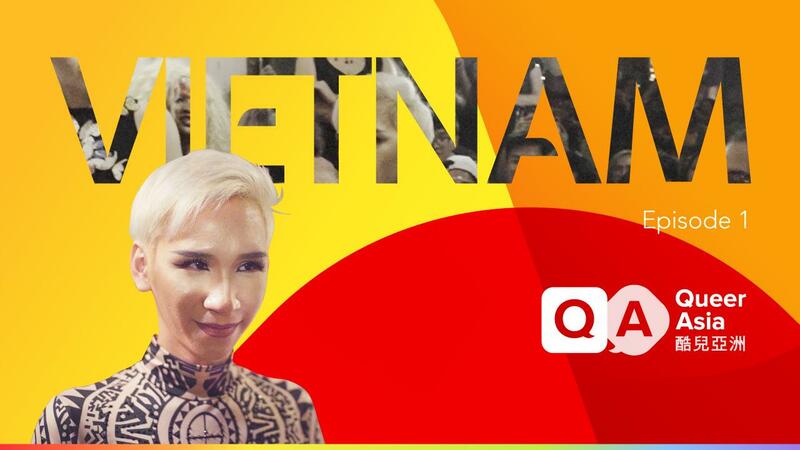 Queer Asia – Vietnam Queer History is now available for FREE on GagaOOLala, the first and biggest LGBTQ film streaming service in Asia. 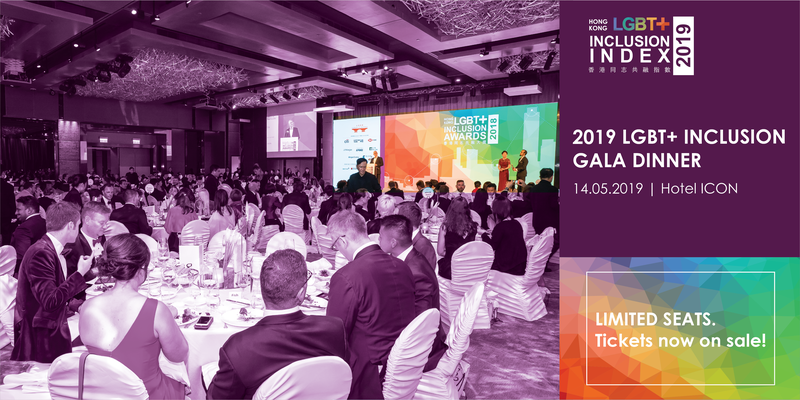 GagaOOLala’s service areas include Hong Kong, Macau, Taiwan, Indonesia, Malaysia, Philippine, Thailand, Singapore, Brunei, Cambodia, Laos, Myanmar, and Vietnam. Home / TV & Movie / News / Is it God’s will when spirit mediums are gay? The Mother Goddesses in Vietnam say so!